so 'roid week wrapped up on friday and it was one for the books, folks. and today I'm over at words to shoot by where the word (appropriately enough) is instant. 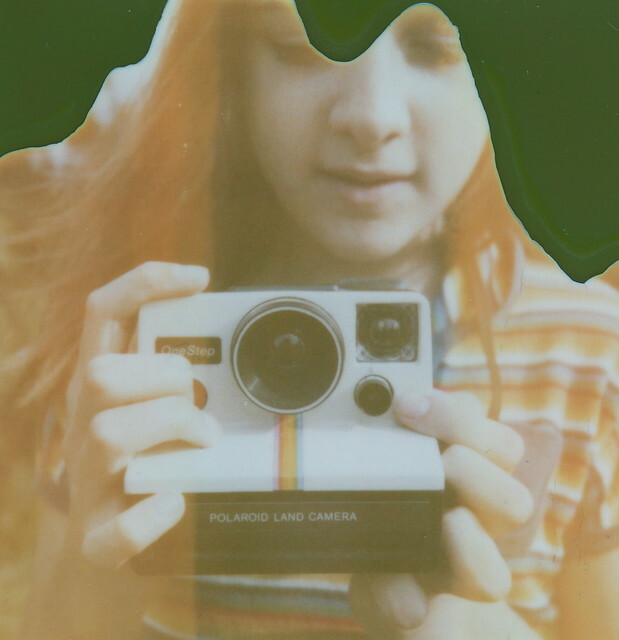 love, love, love the greens in expired polaroids. beautiful shot. it always makes me incredibly happy when you've updated your blog. thanks for splashing the world with goodness. Talk about a happy accident with this shot - I assume? The top few inches look like a photo of an Italian Madonna. Lovely. this photo is RAD. the end. Love it. Definitely a happy accident.